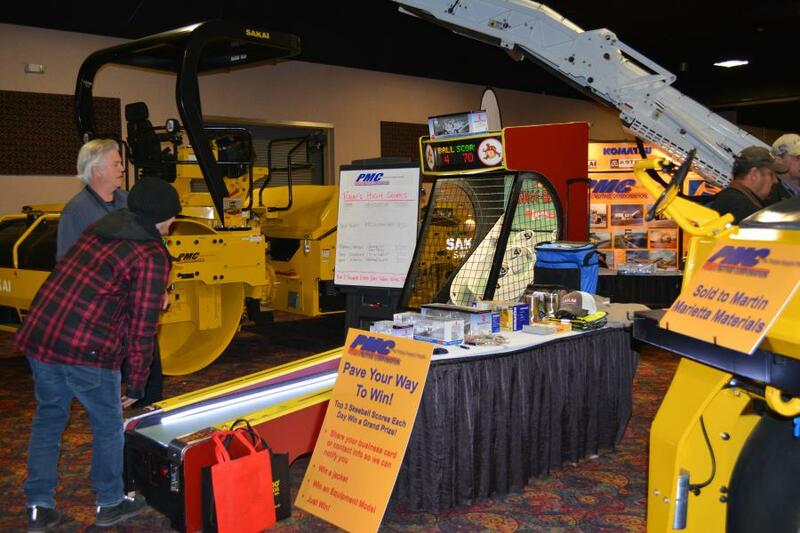 The Bobcat of the Rockies booth was busy throughout the show. 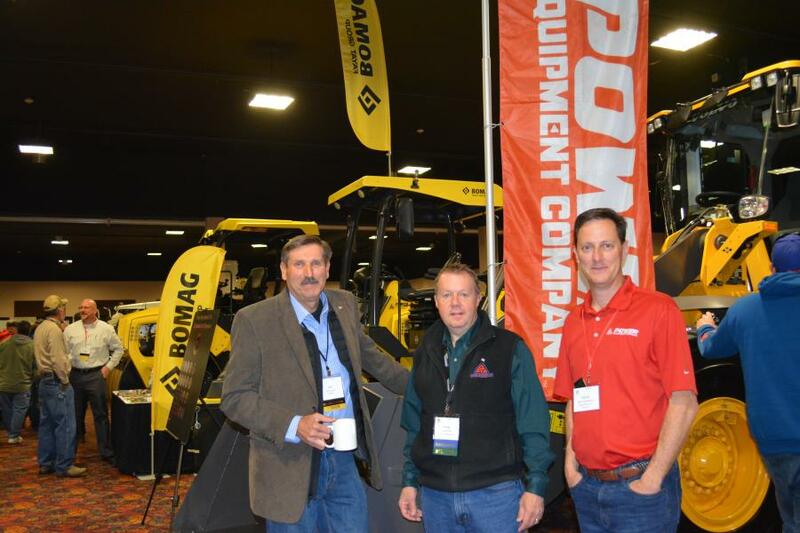 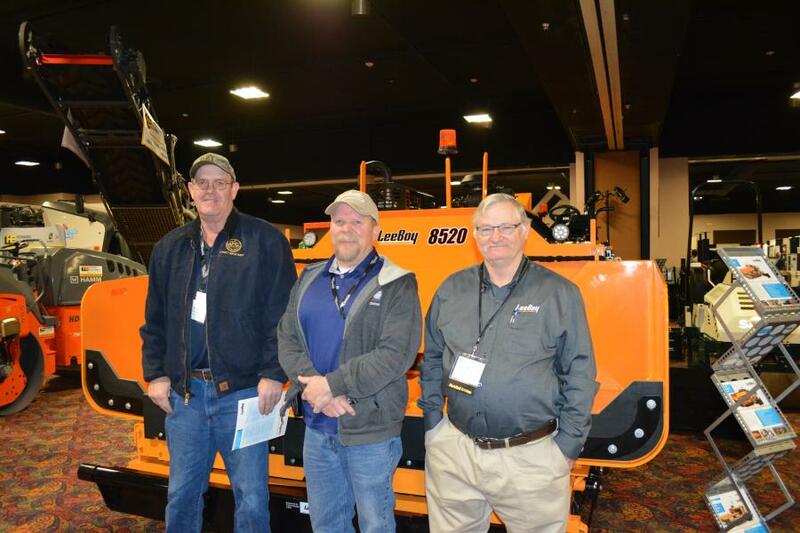 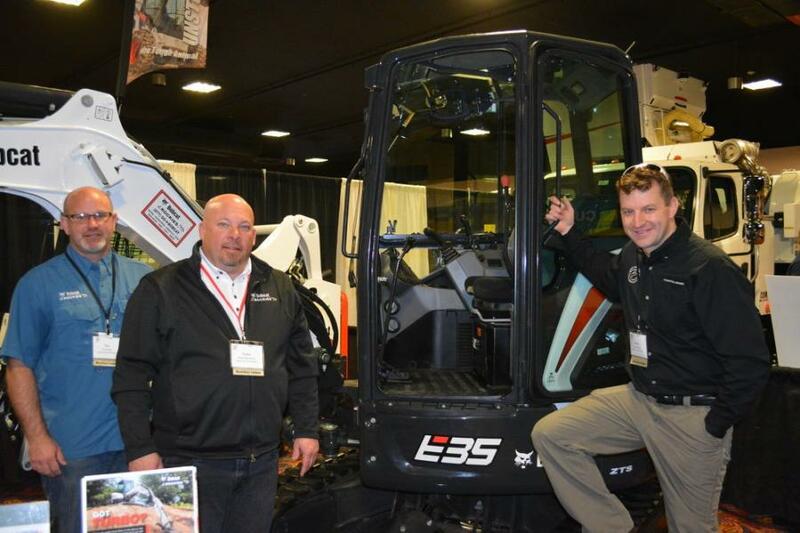 (L-R): Tim Smith, Rollie McDaniel and Jason Kelly were on hand to display Bobcat’s line of skid steers and excavators. 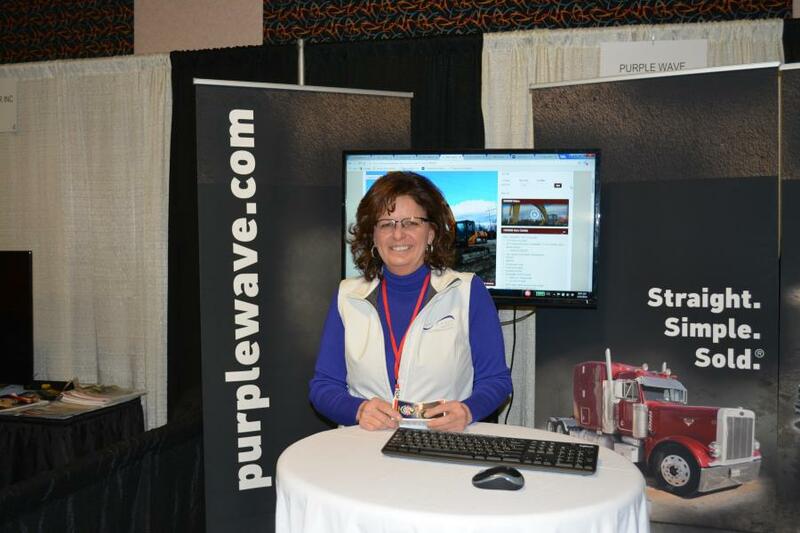 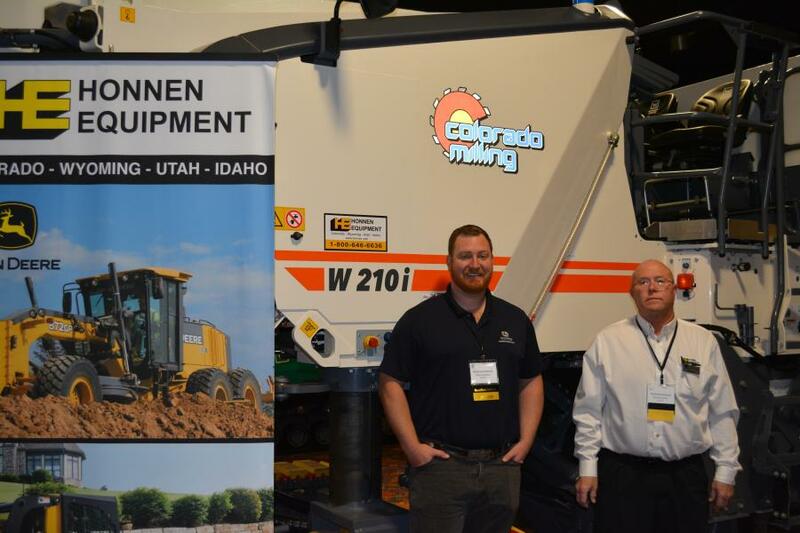 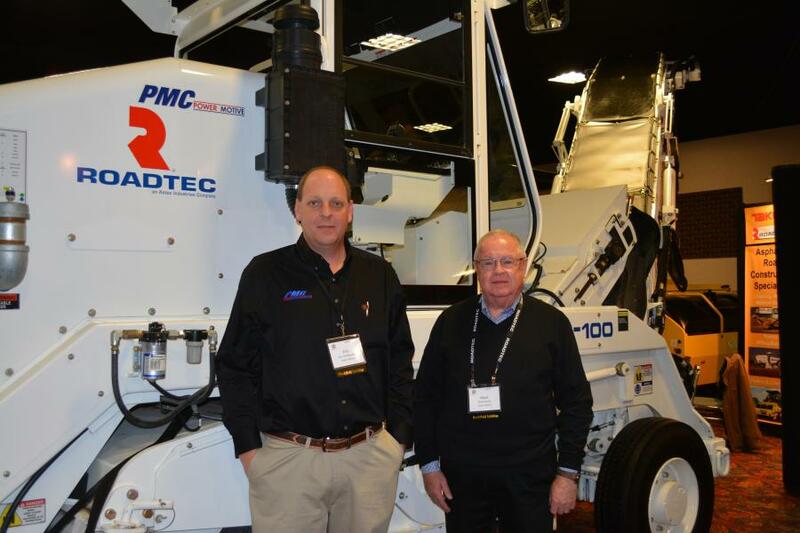 The Rocky Mountain Asphalt Conference and Equipment Show (RMACES) was held Feb. 21-23 at the Crowne Plaza Hotel, near Denver International Airport. 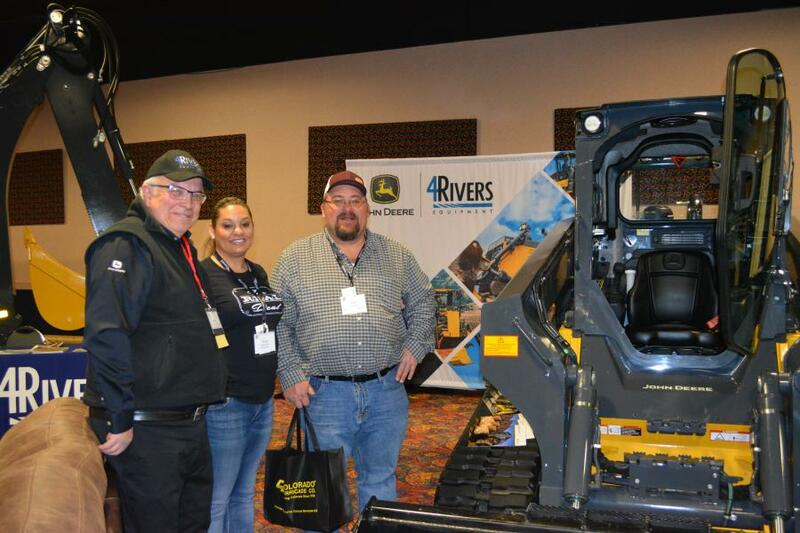 This year was the 45th for the event, which brings together contractors, suppliers, governmental agency representatives and consultants from the Rocky Mountain Region.